Bed bug infestations are a growing problem across the world. 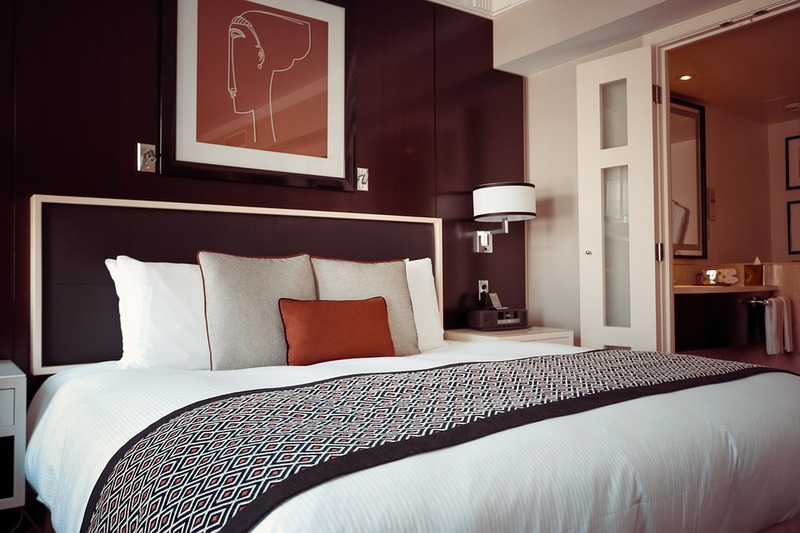 Travelers are encountering bed bugs more frequently than ever before. While it is a growing problem, there are a few things you can do before you check-in to your hotel room and several things you need to look for before you even bring your luggage up to your room. All travelers can check out the Bed Bug Registry site to see if the hotel they are considering booking has ever had an issue with bed bugs. While it is not a fool-proof way of avoiding the problem, it does help to know this type of information in advance. When making your reservations call up the hotel and ask them if they have ever had an issue with bed bugs? Surprisingly, some will be honest with you and others will be deceitful. Another great way to find out if an establishment has had an issue with this is to go online and look for travel & lodging reviews written by others. Once you have checked into your hotel, leave your luggage in the car or at the front desk. Go up to your room and do a thorough inspection of your room. Here are some things you should be looking for. * Pull back the bedspread, blankets and sheets. Take a look at the box springs, mattress and bedding (usually white) to see if you see any bed bugs, fleas or pest droppings. You need to look closely when inspecting the bed and bedding. * Place a few sheets of solid white paper onto the carpeting and walk away. A few minutes later check that paper to see if any tiny bugs have landed on it or if any are crawling on it. If so, leave the room immediately. * Look under the bed for signs of uncleanliness, bugs or rodents! We once checked into a hotel and underneath the bed was a moldy & dehydrated doughnut that had been there for at least 2 weeks and it was crawling with bugs! * If your room has a sofa, love seat and/or chair...lift off those cushions and look underneath them. There should be no crumbs, dirt or bugs underneath any of the furniture cushions. Pull out this furniture and look underneath it and behind it. If you notice any type of problems leave the room immediately and go to the front desk. Speak to the manager on duty and tell him or her what you found. 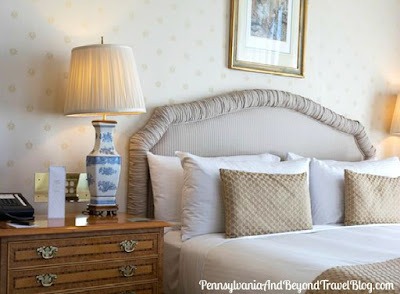 You have every right to request another room and insist that they accommodate that request. 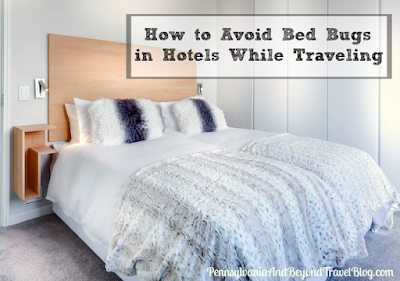 If the hotel/motel is completely booked, get a refund and find a clean room elsewhere. If the manager is being uncooperative, pick up the phone can all the corporation headquarters if there is one. Don't take no for an answer. Once you are done traveling and have returned home, it is best to wash all of your clothing in hot water and machine dry on high heat for at least 40 minutes to kill any unwanted hitch hikers that you may have picked up. Whatever can't be washed needs to be placed in sealed bags and left to sit outside for 7 to 10 days. In addition, you can now purchase some bottles of bed bug spray from several online retailers and spray down your belongings before you wash them. Bed bugs can be found in your luxury hotels and in your trashiest dives because those bugs do not discriminate! Take some precautions before you travel and after you return back home to help prevent any unwanted problems.